U.S. President Donald Trump's former campaign manager Paul Manafort has pleaded not guilty to a new indictment brought against him in the investigation into alleged Russian meddling in the 2016 election and will face trial in September. 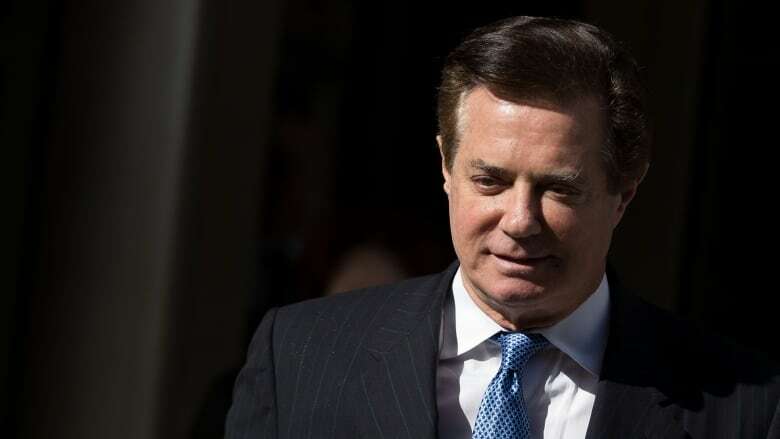 U.S. President Donald Trump's former campaign manager Paul Manafort pleaded not guilty on Wednesday to a new indictment brought against him in the investigation into alleged Russian meddling in the 2016 election and will face trial in September. Manafort's former business partner Rick Gates, another Trump ex-campaign official, decided last week to co-operate with the investigation. Manafort's trial is expected to last for several weeks, and could stretch on through November's midterm elections — making headlines at a time when Republicans are fighting to maintain their majority in the U.S. House of Representatives and Senate. U.S. District Court Judge Amy Berman Jackson set the trial to start Sept. 17 in Washington, D.C. Prosecutors allege that Manafort, with Gates's assistance, laundered more than $30 million US and duped banks into lending money. They say the pair used funds from secret offshore accounts to enjoy a life of luxury. None of the charges against the pair make reference to alleged Russian interference in the 2016 election nor accusations of collusion between Moscow and Trump's campaign. Mueller, appointed by the Department of Justice last year to investigate Russia's role in the election and possible collusion by the Trump campaign, has a broad mandate that allows him to look into any wrongdoing he uncovers in the probe. U.S. intelligence agencies have concluded that Moscow sought to meddle in the campaign to tilt the vote in favour of Trump, the Republican candidate, including by hacking the emails of leading Democrats and distributing disinformation and propaganda online. Russia has denied the accusations of interference. Trump has said there was no collusion and denied any attempt to obstruct Mueller's probe. Manafort was Trump's campaign manager for five months in 2016. He was originally indicted last year with Gates, Trump's former deputy campaign manager. 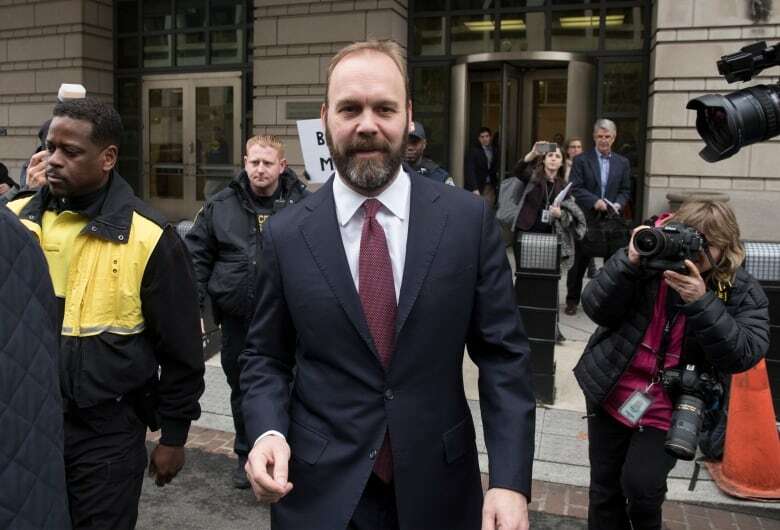 A court filing on Friday charged that between 2008 and 2017, Gates and Manafort devised a scheme to obtain money and property by making false representations to banks and other financial institutions. Toward the end of that period they worked for Trump's campaign. Manafort is facing two separate indictments — one filed in the federal court in Washington, D.C., and a second in a federal court in Alexandria, Va. The Washington one charges him with conspiracy to launder money, conspiracy against the United States, making false statements, and charges in connection with failing to register as a foreign agent for Ukraine. The Virginia indictment charges him with bank fraud, filing false tax returns and failing to report foreign bank accounts to the U.S. government. The two separate indictments against him in the District of Columbia and Virginia are seen as unusual. Normally such charges would be consolidated in one court, but Manafort has refused to allow this, which might be a legal tactic meant to make Mueller's case more difficult. The two parallel cases could complicate matters for both sides, since each indictment to a large extent relies on the same underlying evidence. Judge Jackson on Wednesday fretted about this, saying duelling cases could lead to a "duplicative" amount of work, particularly for the defence, and potentially "inconsistent rulings" by the two judges. Gates made a plea deal last week on charges that he lied to investigators and conspired against the United States. The move added to pressure on Manafort to cut a deal himself but he has maintained his innocence.